It’s hard to describe Commonweath’s Aureole, but it’s a gem, and you need to try it. 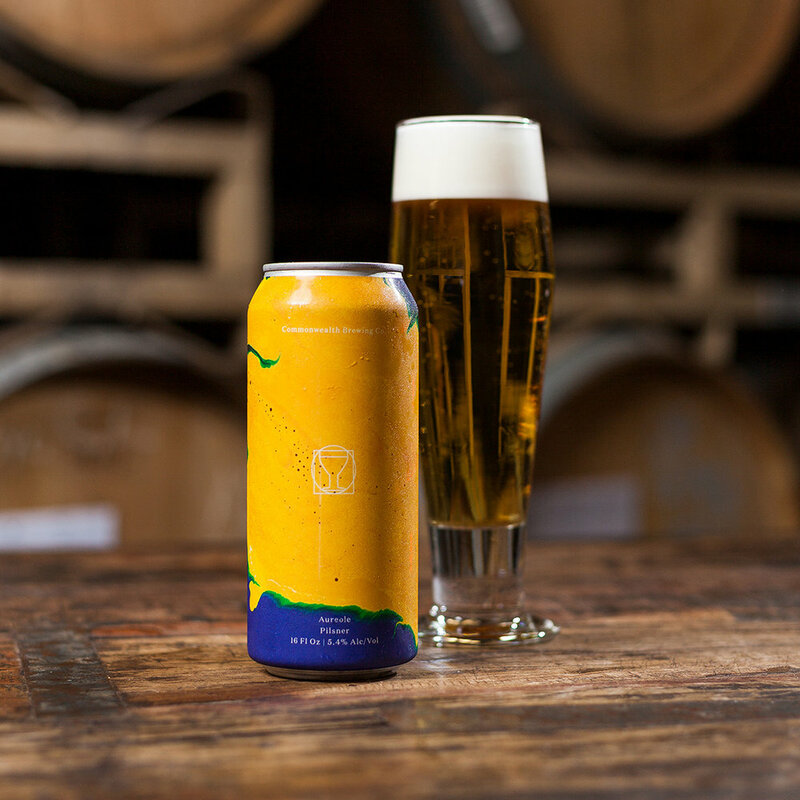 Even Commonwealth struggles, having called it, alternatively, a “Belgian Lager,” a “Pilsner Lager,” and, just simply, a “Pilsner.” So, what’s the deal? First of all, the Aureole’s a golden lager with that Pilsner taste, but, unlike Pilsners, it’s more about the malt than the hops. Commonwealth uses high quality Belgian malts, which offer up a subtle but powerful taste difference, delivering a rarity — the lager you’ll want to sip and not quaff. Seriously, you’ve got to try this beer.